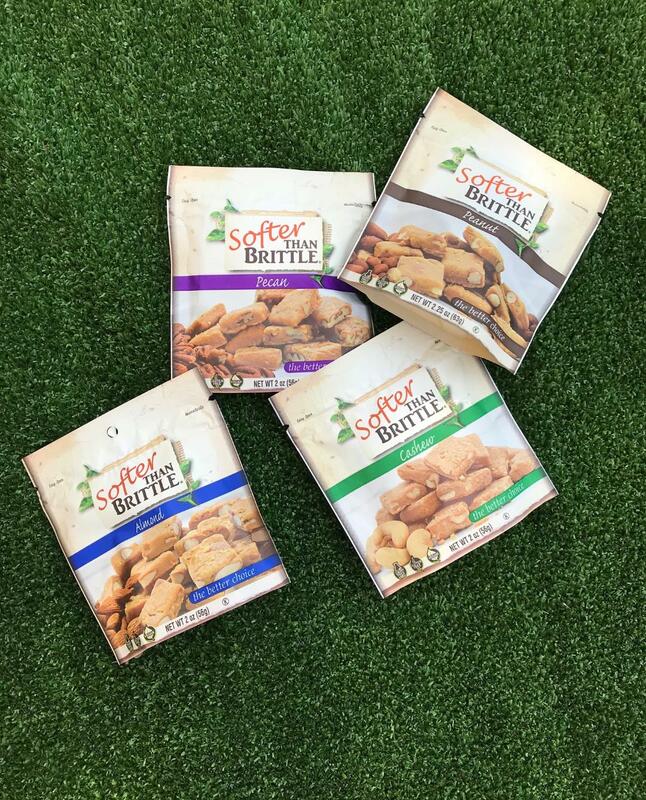 Softer Than Brittle is a unique, soft and flaky nut treat that contains no preservatives, cholesterol, dairy, or hydrogenated oil and is even vegan—and it only has 6 or 7 ingredients. 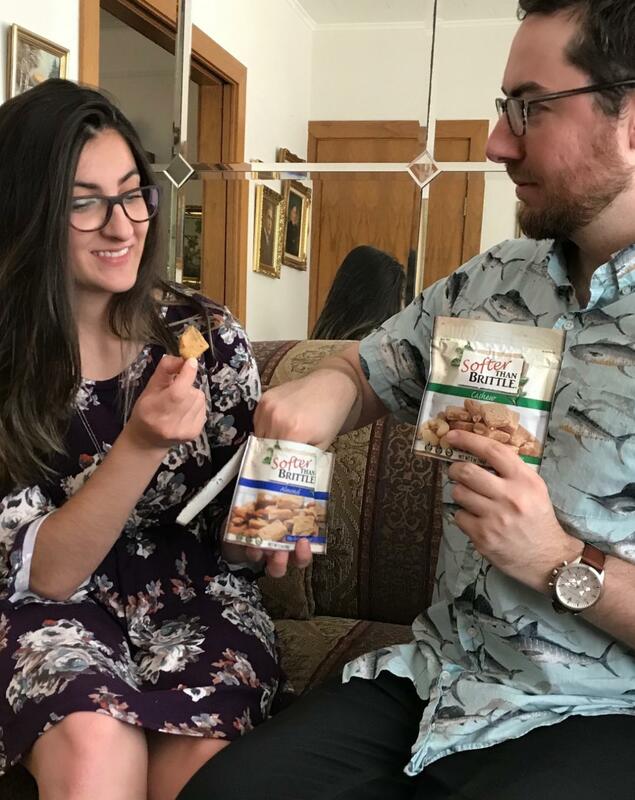 It’s the perfect blend of your favorite candy in a cookie-like bite in four delicious varieties: Peanut, Cashew, Pecan and Almond. So delicious. 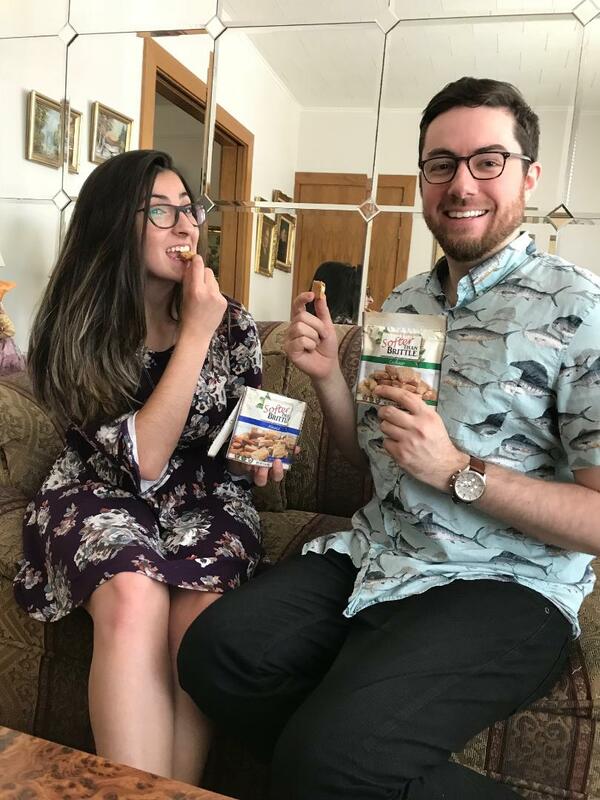 Here are Sandra and Robbie, two peanut brittle fans who got a sweet surprise Softer Than Brittle testing time. They like it!! 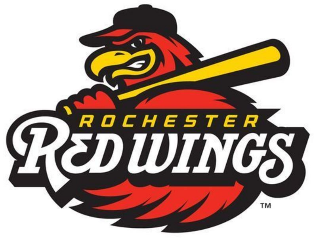 Mount Franklin Foods, the maker of Softer Than Brittle, is happy to announce their sponsorship, along with Wegmans, of the Rochester Redwings, a baseball team that is spreading joy, goodness, and fun in the Rochester community.